Director SS Rajamouli's period movie, "Baahubali", which was released in China on July 22, has got a superb opening and is taking the Chinese box office by storm. "Baahubali: The Beginning" was released in theatres around the world on July 10, 2015 and made record breaking collection everywhere. The makers had announced that they would dub the film in Chinese and release it in the country long back, but it was delayed due to unknown reasons. Recently, the producers kick-started its promotion in the country and announced its release date. Leading Chinese distribution house E Stars Films, which has bagged the theatrical rights of "Baahubali: The Beginning," had massive promotion for the film for over a month in the country. This publicity helped the film record decent advance booking everywhere. The movie was released in around 6,000 screens across the country. Luka wu, Chief Editor, Producer at ETTV News (Taipei, Taiwan), tweeted, "Shanghai, Beijing, Shenzhen, Nanjing... every city #Baahubali all set to wow Chinese audiences ." She added, "#Baahubali #ChinaRelease in every cities Beijing 60 theaters 214 screens, Shanghai 82 theaters 284 screens..."
"Baahubali: The Beginning" opened to decent response and collected approximately $0.12 million at the China box office on the first day. The movie received positive response from the audience and the word of mouth took its business upwards on Saturday. A viewer named Balakrishna M tweeted, "Finally watched on Big screen @BaahubaliMovie!! ~80% occupancy in a Beijing downtown cinema, thats a great signl!" As per early trends, the Prabhas and Rana Daggubati starrer has shown around 110 percent growth in its business on Saturday. "Baahubali: The Beginning" has collected approximately $0.25 million at the China box office on its second day, taking its total to $0.37 million. 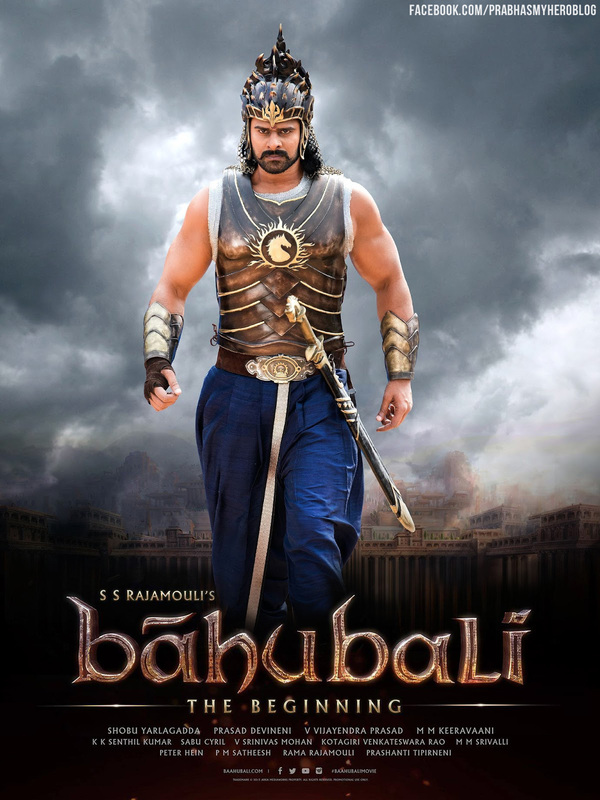 Indian Box Office tweeted, "#Baahubali: China - Saturday collection shows little growth, Collects $0.25M$ on Day2 [Total 2days-$0.37M]"
Early trends show that "Baahubali: The Beginning" has shown further growth on Sunday and its collection is expected to cross the $1-million mark in the opening weekend. Its ratings are much higher than a Jackie Chan's film. Luka wu ‏tweeted, "#Baahubali weibo movie rate from 7.1 now raise up to 7.7 even higher than jacky chan movie "
Prabhas to throw a grand party? 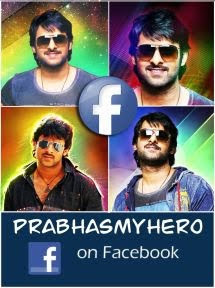 Radha Prema Katha for Prabhas or Anushka?